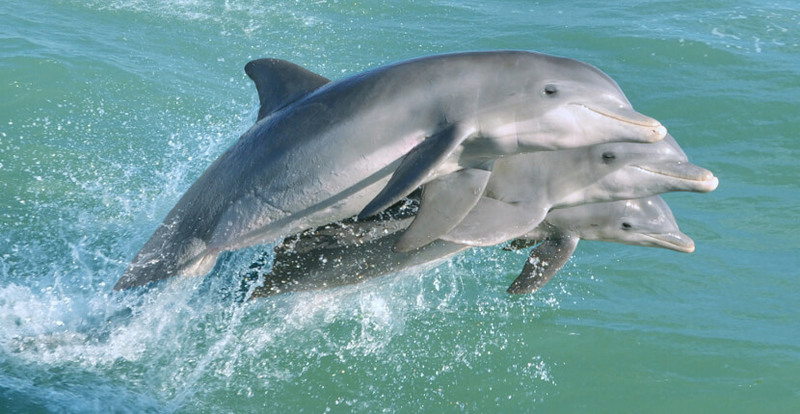 Captiva Cruises has been transporting passengers to fun and exciting Southwest Florida out-island destinations for over 25 years. 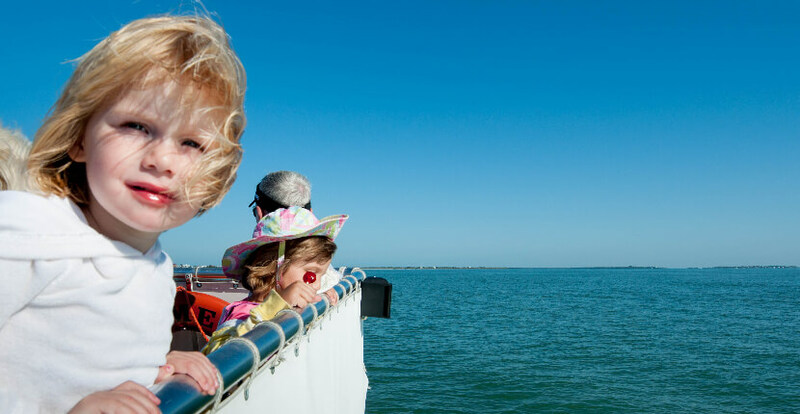 The crew aboard Captiva Cruises’ vessels share their in-depth knowledge and passion for the area while passengers marvel at native Florida wildlife. They offer a full range of sightseeing cruises, excursions to the upper islands, and naturalist-led eco-tours sure to please the entire family. 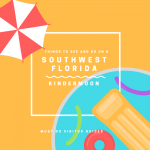 Seasonal day trips from Captiva Island include special expeditions to the Edison & Ford Winter Estates in Fort Myers as well as to the Tarpon Lodge and Randell Research Center on nearby Pine Island. 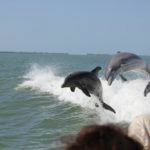 Captiva Cruises sightseeing, eco-tours, and Upper Island Cruises depart from South Seas Island Resort and McCarthy’s Marina on beautiful Captiva Island, Florida. 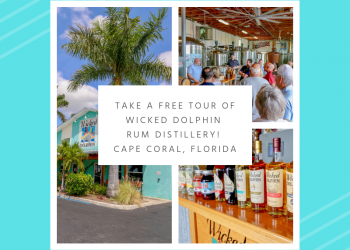 Save on your Captiva Cruises tour – save and print COUPON below! Cabbage Key is a favorite stop for boaters in search of fresh seafood, a Jimmy Buffet “cheeseburger in paradise,” and Florida’s famous Key Lime pie. 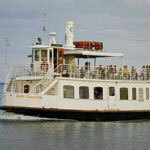 Visit Cabbage Key’s website (cabbagekey.com) Cruise Time: 10 a.m. to 3 p.m. Adults: $40.00, Child: $25.00 (applies to children from 2 to 12 years old. Children under 2 are free). 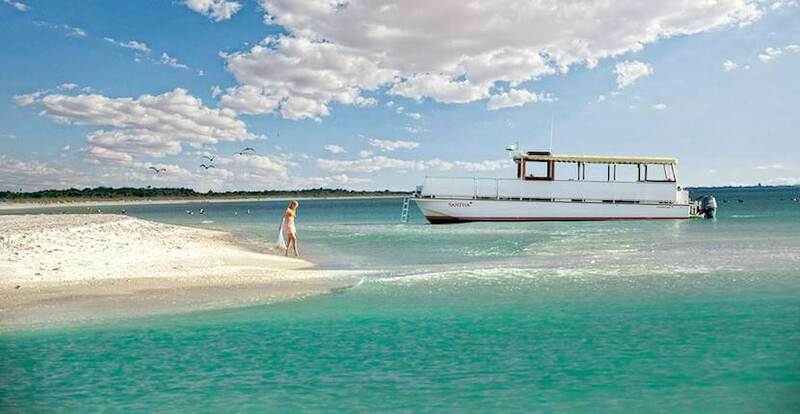 Useppa Island is an exclusive and legendary private island club. Passengers enjoy a casual lunch on the waterfront at the Collier Inn and a visit to the island’s charming history museum. Historic, elegant and charming Useppa is an extraordinary port of call. Cruise Time: 10 a.m. to 3 p.m. Adults: $40.00, Child: $25.00 (applies to children from 2 to 12 years old. Children under 2 are free). 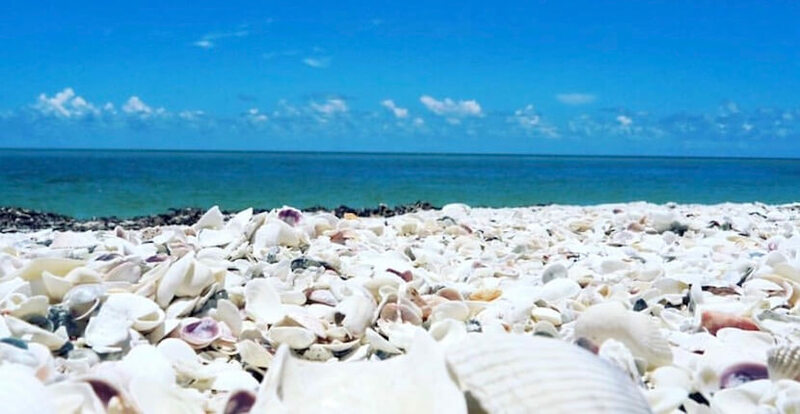 Gasparilla Island’s Boca Grande is a charming seaside village with cozy restaurants, lovely island boutiques, classic cottages and historic churches. It has long been the winter destination of “high society,” such as the Vanderbilts, DuPonts and Bush’s. 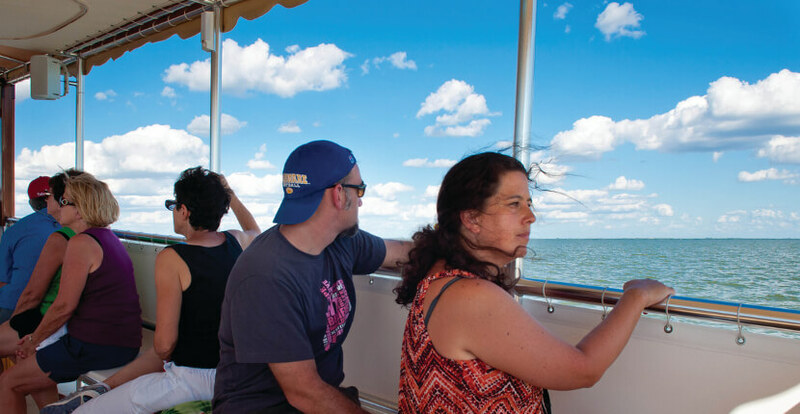 Seasonal only Cruise Time: 10 a.m. – 4 p.m. 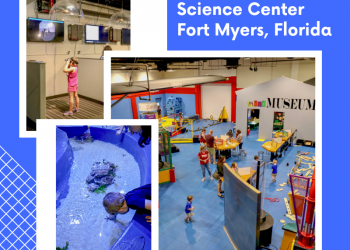 Adults: $50.00, Child: $35.00 (applies to children from 2 to 12 years old. Children under 2 are free). 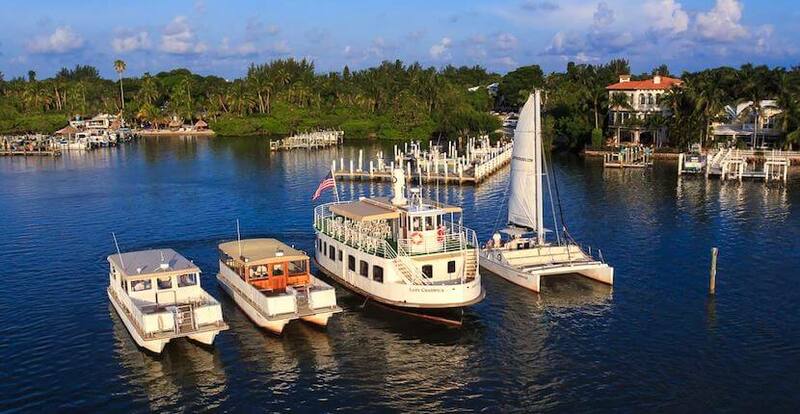 McCarthy’s Marina is located at 11401 Andy Rosse Lane, Captiva Island, Florida. South Seas Island Resort is located at 5400 Plantation Road, Captiva Island, Florida. 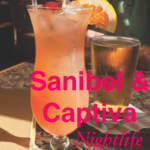 Reservations are REQUIRED for all cruises and may be made online or by phone. 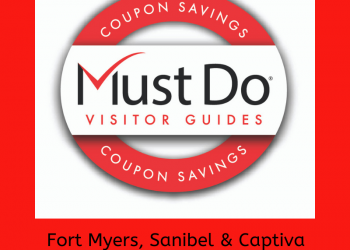 Present this coupon to receive $1.00 off Dolphin or Sunset Cruise or $2.50 off Cabbage Key, Useppa, Boca Grande, or Cayo Costa. Valid for adult passengers only. Must mention at time of reservation.